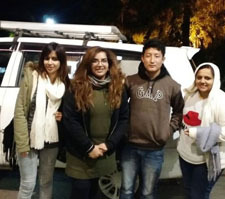 Siliguri Car Rental service provide taxi in Sikkim and Darjeeling for sightseeing and tour packages for Sikkim and Darjeeling. 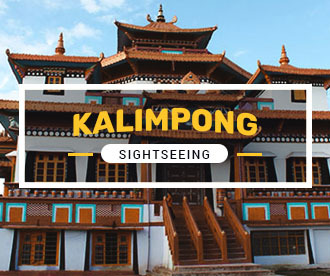 We provide taxi services from Siliguri and New Jalpaiguri Station NJP to Sikkim in a cheap rate. 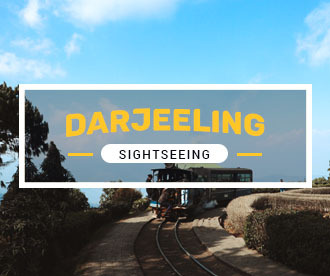 Siliguri car rental service for local travel for car hire in Siliguri. 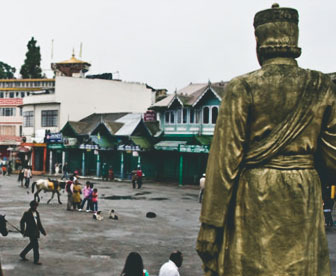 Siliguri taxi fare list is provided for local and outstation hiring from Siliguri. 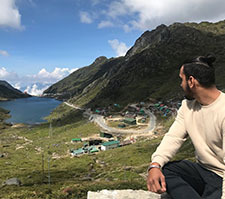 Daurs tour packages covers Dooars tour plan , Sikkim honeymoon tour packages , Bhutan tour plan guide, Thimpu and Paro tour packages make my trip, Gangtok tourism places to visit and gangtok tour packages.